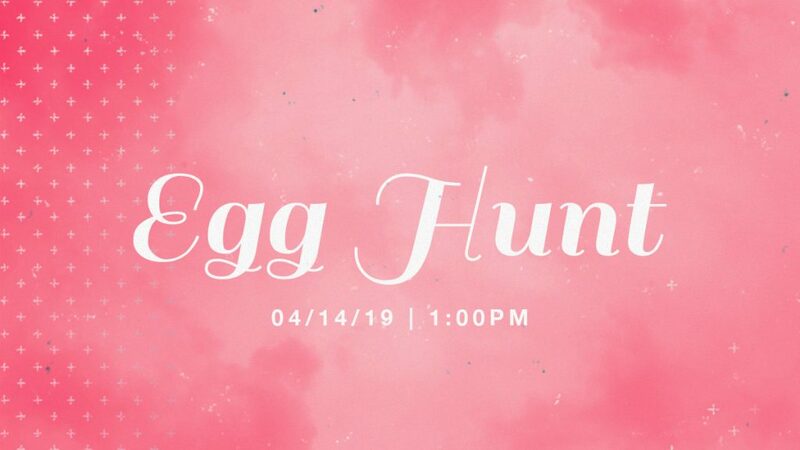 We are so excited to announce this Easter season we will be hosting an Easter Egg Hunt for our LifeKids! We open this fun holiday event for kids of all ages in our community. There will be food, games, door prizes, and more! This event will take place on April 14th at 1:00 pm and is hosted by our LifeKids leaders Jason & Jeri Applegate. Everyone is invited so make sure you don’t miss out!